The United Nations General Assembly has designated October 13th as International Day for Disaster Reduction to promote a global culture of disaster reduction, including disaster prevention, mitigation and preparedness. BakerRipley Natasha Jones is one of thousands who learned about disaster preparedness the hard way last year when Hurricane Harvey hit the region. 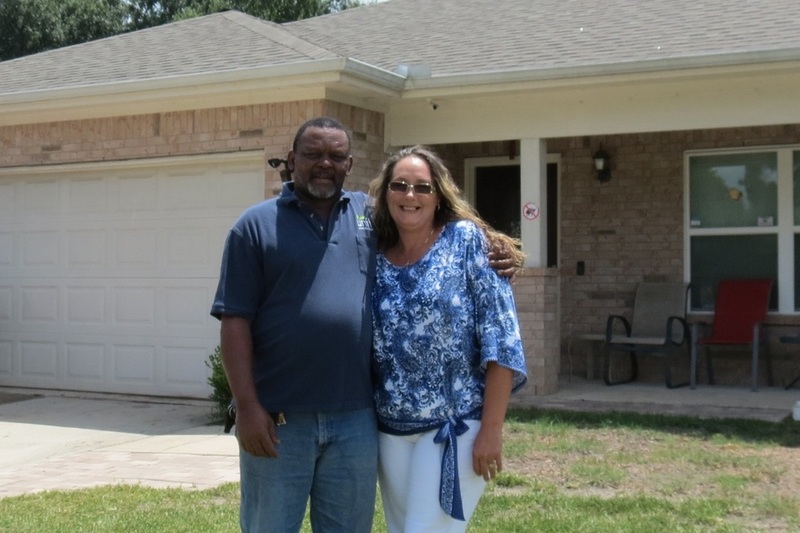 For the past five years, Natasha Jones and her husband, Boe, had been living the American dream – owning their first house. They were one of roughly 50 families selected out of more than 1,100 to receive a Habitat for Humanity home in the Settegast neighborhood. Harvey turned their American dream into a nightmare, but the Jones family didn’t give up. It’s been a long road over the past year and now the road to recovery has gotten a little brighter, thanks to an expected surprise. Natasha never expected to be one of 34 BakerRipley neighbors to receive a $10,000 Gallery Furniture gift card and an additional $3,600 to spend on home accessories when she woke up at the crack of dawn on August 24, 2018 to be part of the Hurricane Harvey 1-year anniversary news story on the TODAY Show. 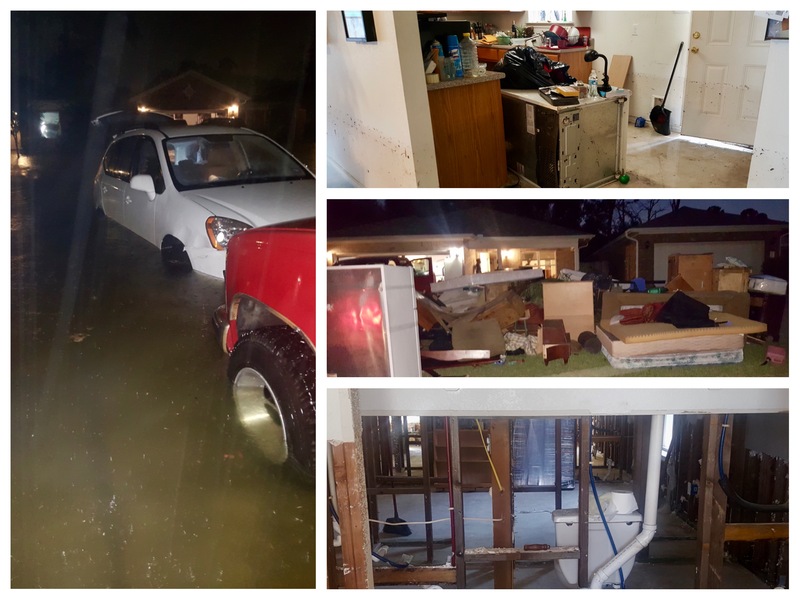 The night of the storm, water started rushing in under the doors and all the homes on the street started flooding; the neighborhood turned to them for help. A group of about 40 neighbors banded together and waded in waist deep water with babies, dogs and small kids to the corner store down the street. From there a church opened and they were able to seek shelter there for the rest of the day. 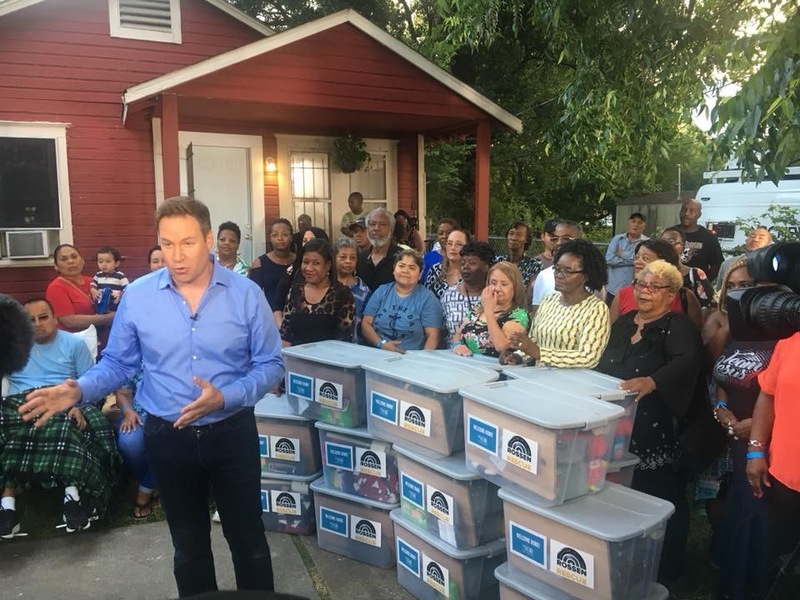 They were awarded FEMA money and they gave the check to Houston Habitat for Humanity, the organization who originally built their home, to repair it. The Jones family wanted to move in by Christmas, so they got to work and were able to meet that goal. The home still needed some work, but they could live in it that’s all they cared about. “Christmas Day we went digging through the trash looking for plumbing supplies to get one sink working and we did it, thanks to Boe’s handy work,” Natasha said. Natasha knew she still needed help completing her home, so she called the 2-1-1 Texas/United Way HELPLINE in mid-January and got assigned to a BakerRipley Disaster Case Manager who helped provide new tile floors, baseboards and paint through the BakerRipley-managed home restoration program, where BakerRipley provides a contractor and manages the restoration work. “We finished the work Habitat for Humanity couldn’t complete,” BakerRipley Disaster Case Manager Mara Busey said. 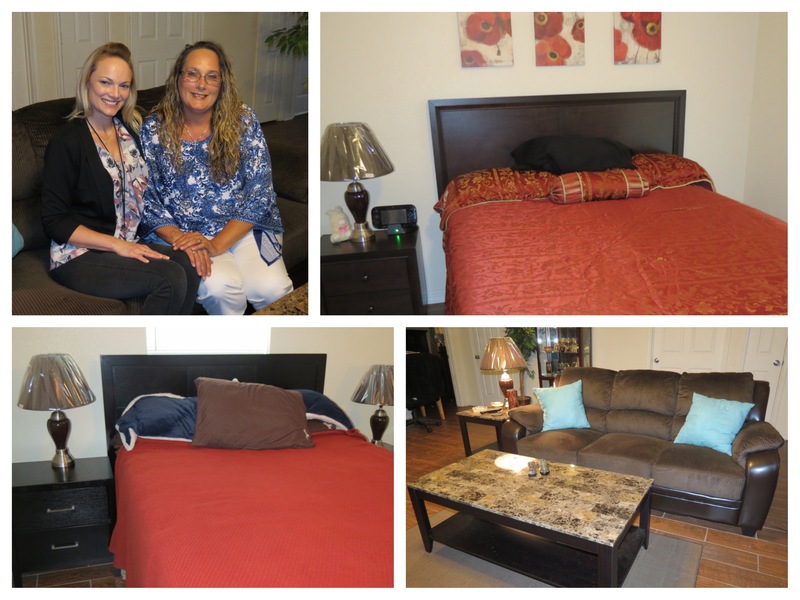 “We were also able to get Natasha approved for Unmet Needs assistance for mortgage assistance, a new sofa, loveseat, coffee and end tables and two queen bedroom sets for their two teenagers.” Mara says even though Natasha’s home took on about four feet of water, she still wanted to help others. Thanks to Natasha’s referrals, Mara is now case managing 11 of Natasha’s neighbors! Mara helped Natasha get approved for two rounds of financial assistance through the American Red Cross Hurricane Harvey Relief Fund totaling $6,500. Natasha’s successful recovery is a real life example of team work making a full recovery possible.